For those of you who read The Carpetbagger with any regularity, you know that two of my favorite things to talk about are bears and wrestling. So this time we are going to combine the two like peanut butter and chocolate and talk about Bear Wrestling. Now, there are two primary animals that human being wrestle: Alligators and Bears. 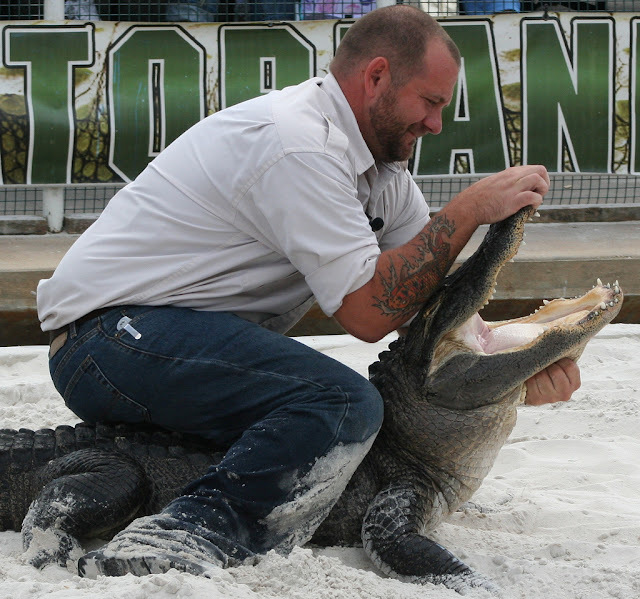 Alligators Wrestling, while very dangerous, is an art form. Alligators are apex predators that rely on surprise attacks in the wild. However, any human being who knows what he is doing can beat an alligator in a wrestling match by using appropriate leverage and exploiting an Alligator's weaknesses. The Bear wrestler does not have such advantages. A bear has no weaknesses. Bear wrestling is a somewhat lost art. 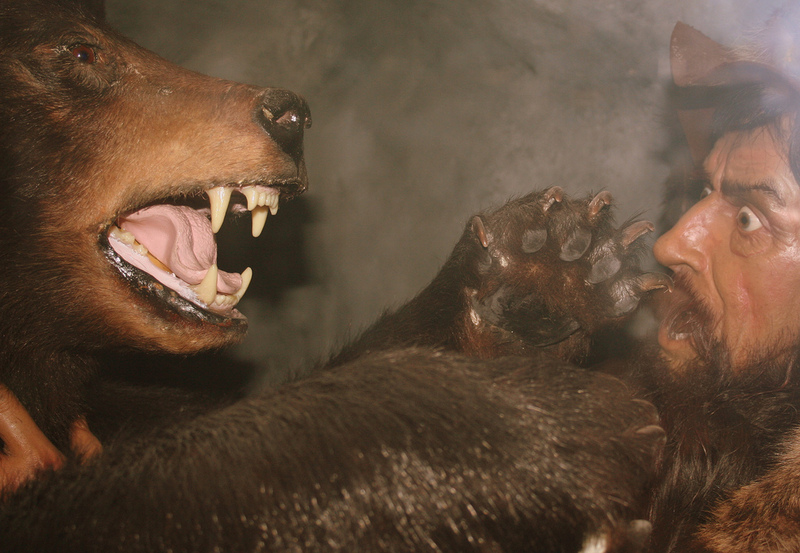 In the past, at fairs and tourist traps like Cherokee, NC, the audience would be invited to try their luck at wrestling a bear. There would usually be some ridiculous monetary prize for beating the Bear. They could afford to do this, because no mortal man can beat a bear. Bears are simply to strong and have the natural instinct to smash you to the ground. Of course professional wrestlers did not want to be left out, so quite a few showed questionable judgment in wrestling bears. Bear wrestling was still open to the public a few years back. 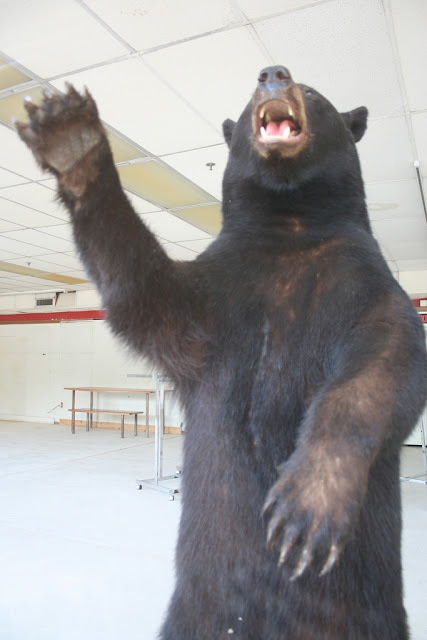 Caesar was a Black Bear whose trainer would award $1000 dollars to anyone who could beat him. Well, that is until Caesar killed his trainer, firmly putting an end to bear wrestling in America. Now, if you want to wrestle a bear, you will have to make the trip to Russia.